Established in 2008, Yealands Family Wines was always destined to be a story of thinking differently. Thinking differently is what we do at Yealands. Crafting award-winning wines in harmony with nature has seen us lead the world in sustainable winegrowing. But most importantly, it means great tasting wines which don’t cost the earth. Think Boldly, Tread Lightly and never say it can’t be done. 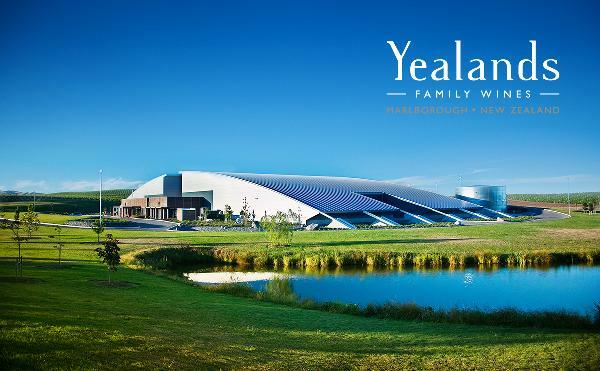 Yealands Family Wines is living proof that world-leading sustainability and internationally-acclaimed wine quality can, in fact, go hand in hand. The Yealands Estate Cellar Door offers complimentary wine tastings, interactive audio-visual displays, free self-drive vineyard tours including stunning views overlooking the Cook Strait and surrounding coastline.